. the think .: . 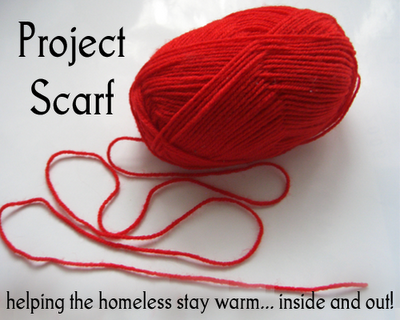 Project Scarf .